Tonight you get an update of Ebony's dating journey...Some of the games people play, the behaviours, whose is in with a chance and who is out. As we move into the holiday season there seems to be an increase in dating requests. People are feeling the effects of singlehood. We will look at the questions of whether to buy or not to buy gifts for a potential partner? Dating is a part of human mating process whereby two people meet socially for companionship, beyond the level of friendship, or with the aim of each assessing the other's suitability as a partner in an intimate relationship or marriage. It can be a form of courtship consisting of social activities done by the couple. While the term has several meanings, it usually refers to the act of meeting and engaging in some mutually agreed upon social activity in public, together, as a couple. The question is who do you choose? Why would you say yes to a second date or no keep it moving? 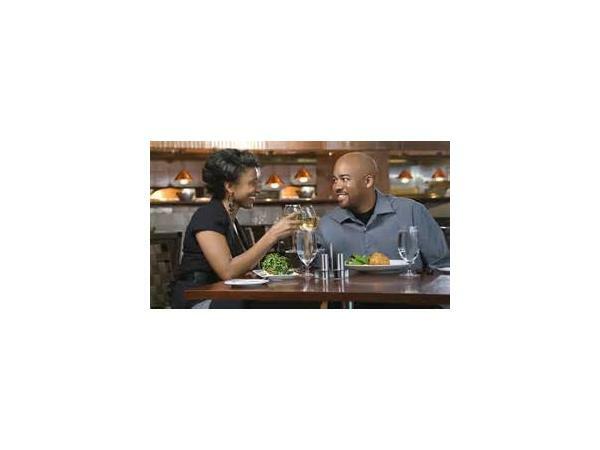 We will also explore the merits and disadvantages of double dating. Take part in the conversation on 3479457556.